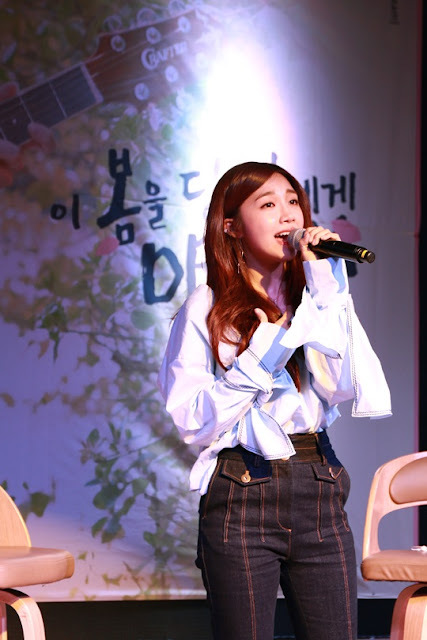 On April 18, Apink's Jung Eunji released her first ever solo album "Dream." 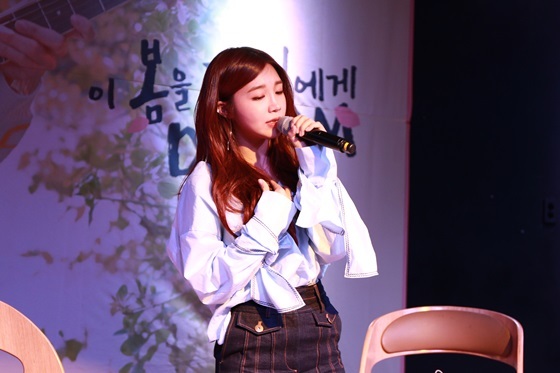 The album has a total of 5 songs including the title track "Hopefully Sky," while Eunji has topped various online music charts with the lyrical music. 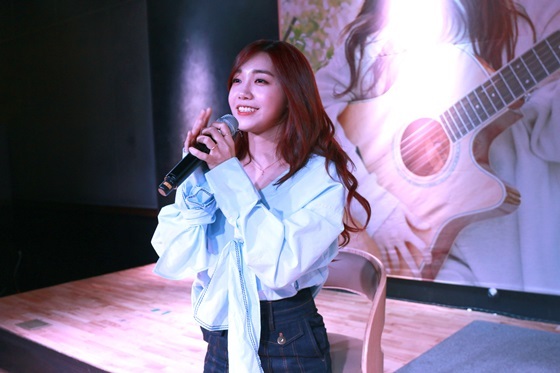 After releasing the album, she held a press conference for her solo debut and talked about the album. Eunji: Right before releasing the album, I choked up because many fans said that they missed me so much. And the Apink members cheered for me a lot. At first, it was a little bit embarrassing for me to talk about my solo album with the members, but they celebrated my solo debut first. I was so grateful that the members were rooting for me. Q. 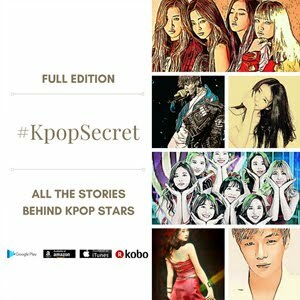 Do you think there is any difference between Apink's Jung Eunji and solo singer Jung Eunji? 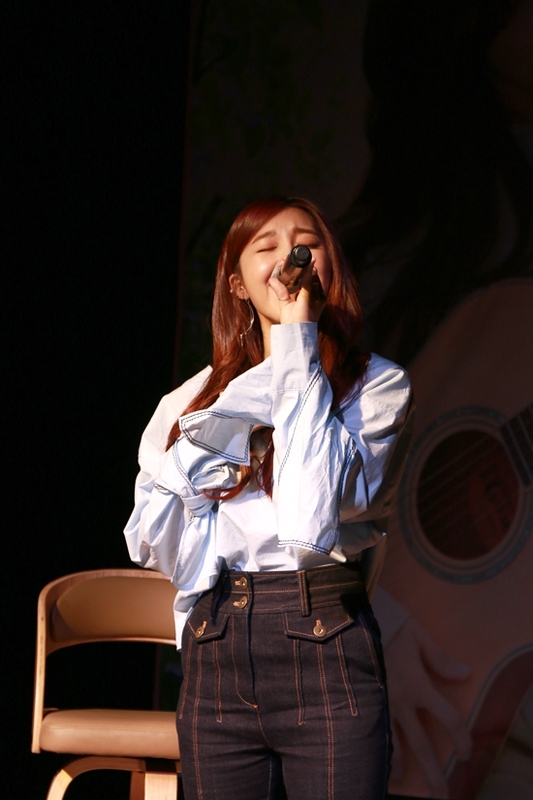 Eunji: I think I sing more lyrical music when I perform as a solo singer. It's interesting for me to sing cheerful songs, but I like calm and silent songs too. Q. Tell me about the title track "Hopefully Sky." Eunji: I've been hard at work on the song for a long time. The song is written by Double Sidekick, and it is a healing song just like the other tracks of the album. I thought just recalling memories with my parents and happy moments can be a great comfort to me. I hope many people will be able to be consoled by the song. Q. I heard that the song reflects your feelings toward your father. 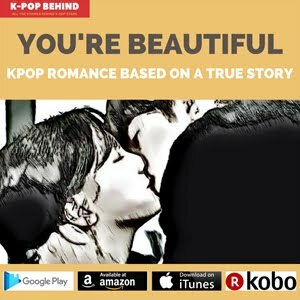 Eunji: That's right. In my childhood, my father was like a brother or friend to me. On his way home from work, he always bought some junk foods and ate them with me. It was a secret between us. My parents raised me by selling vegetables and had a real difficult life. And my father is still making a sacrifice for our family, working in Turkmenistan now. 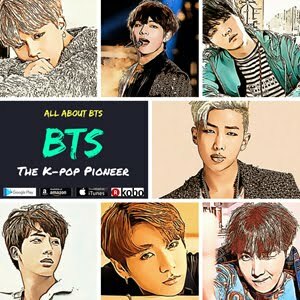 I'm sorry for my mother, but my father was the first person who listened to the song. He almost cried. I told him to come home to Korea because I'm making money in Seoul, but he said he wants to do it as best he can. Q. It's notable that you took part in all the tracks as a chorus. 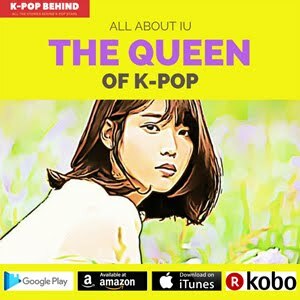 Eunji: You know, people use streaming services and do not buy albums. I wanted to increase the value of my album. Q. It seems like you succeeded in breaking the stereotype that idol singers are lacking in singing skills. Eunji: Before debut, I was biased against idols too. However, I was too arrogant. 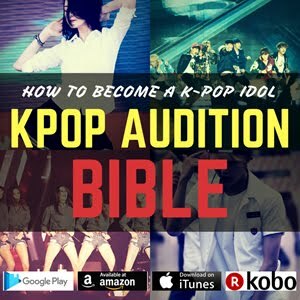 Some of idols do not receive proper recognition just because they are idols. 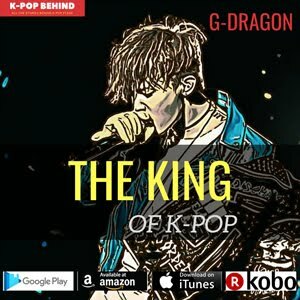 I think there is less prejudice against idols today because many idols proved their ability through various music programs such as "King of masked singer." I feel really great about it. Eunji: As a kid, being a singer was my ultimate goal. I want to sing all my life. I will never quit.